FloraMyces™ is a special freeze-dried strain of non-GMO Saccharomyces boulardii isolated from Litchi fruits. Unlike other products containing this organism‚ FloraMyces™ is dairy and lactose free and does not require refrigeration. Benefits of this source may include broader bioactivity and increased protection of the digestive mucosa. 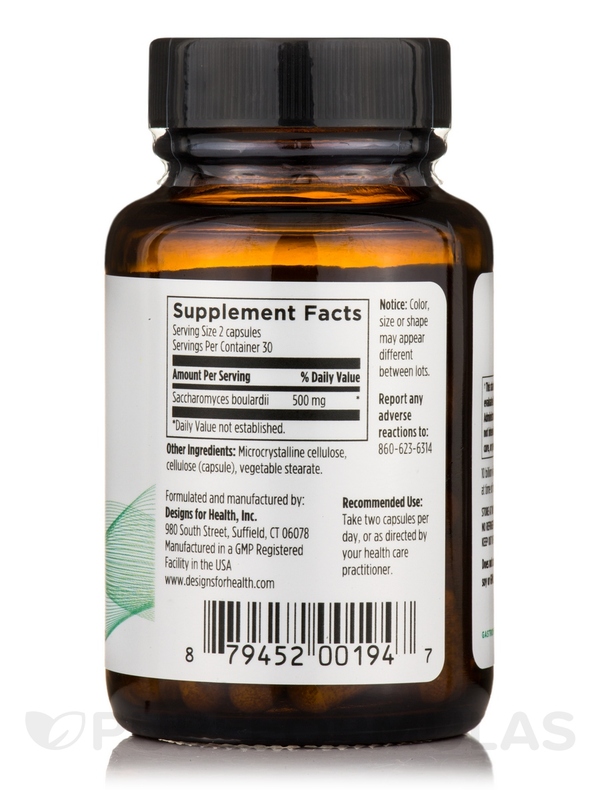 Also‚ it is this strain that has been most studied for its efficiency in the prevention of antibiotic-associated diarrheas‚ and as a general supplement for optimum gastrointestinal health. I had my bacteria checked and had an overgrowth of bad bacteria and an undergrowth of good bacteria. 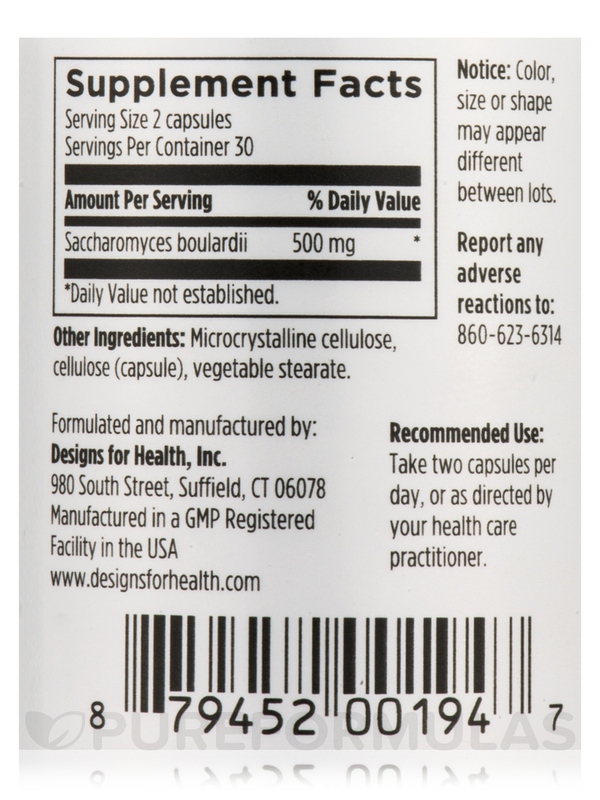 My Doctor recommended this FloraMyces by Designs for Health product (along with a multi-probiotic) to correct the problem. So far, everything seems to be going well. No refrigeration is required. It has a single probiotic. If correction of bacteria is needed, it is good that there are no other strains that could alter the desired outcome. I was told to take this brand by my GI doctor. 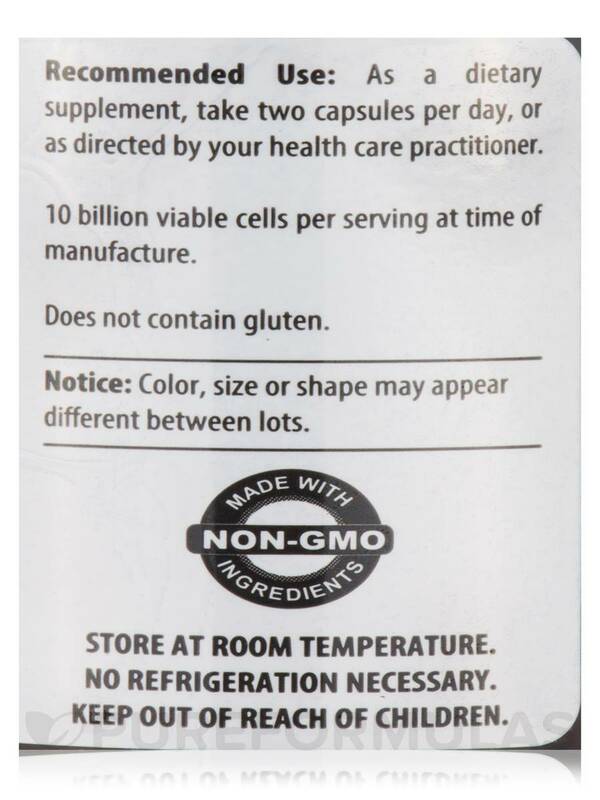 Also for my immune system and when I run out I do notice a difference. I had thrush and went to the doctor it was so bad. I was told it was from certain medications I was on. Now I have a holistic doctor and just take a few supplements and I am off all drugs. This great product was recommended by a friend. Packaging & delivery time were exceptional. I plan to buy this product again. My doctor recommended FloraMyces to help build my immune system. 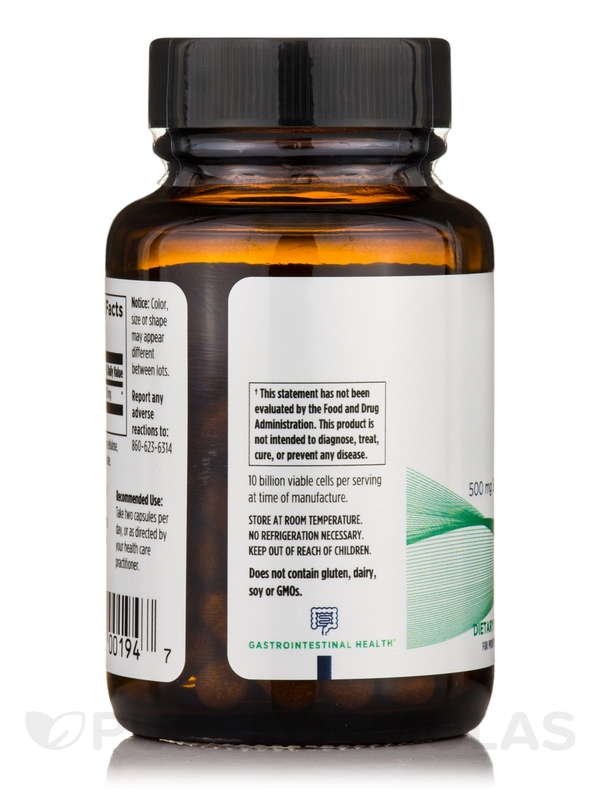 He believes it is important that the probiotic by freeze-dried and stored in a glass bottle. FloraMyces complies with both these recommendations. Website is user-friendly & my order arrived unbelievable quickly. I will definitely order this product again from. 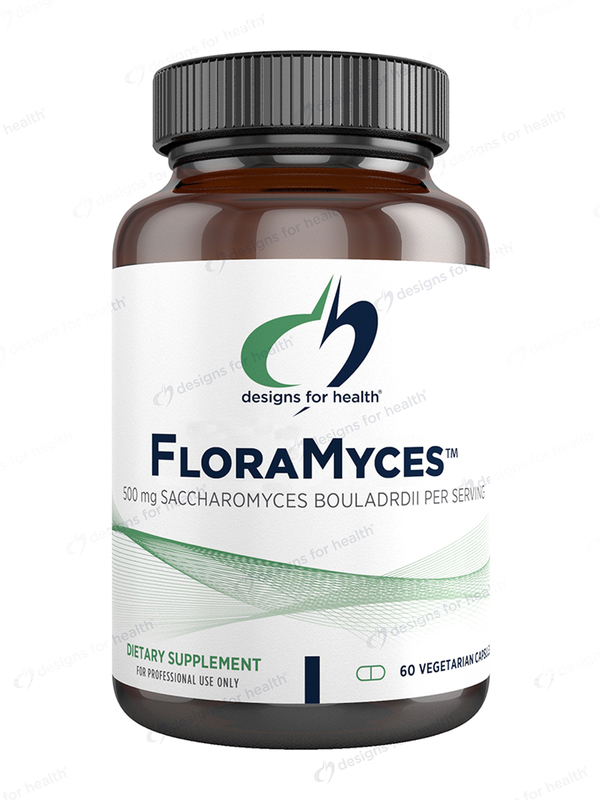 FloraMyces is a special strain of natural brewer’s yeast that has been studied for its efficiency in the prevention and treatment of antibiotic-associated diarrheas and Clostridium difficile-related diarrhea and as a general pre-biotic which may promote optimal gastrointestinal health. 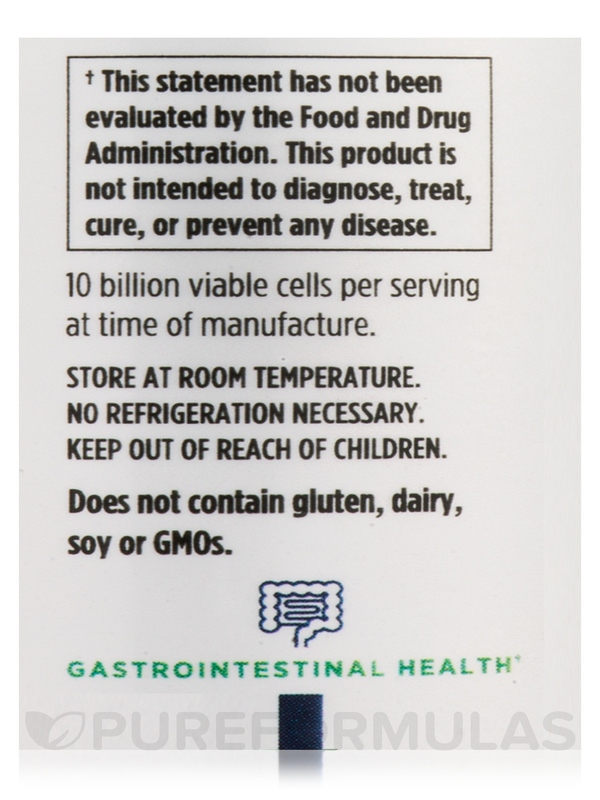 FloraMyces unlike other Saccharomyces boulardii products is dairy and lactose free.